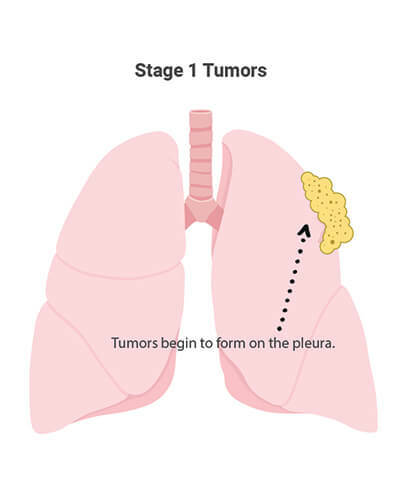 Mesothelioma is an aggressive, malignant cancer caused when inhaled asbestos fibers lodge in the lining of the lungs (pleural), abdomen (peritoneal) or heart (pericardial). 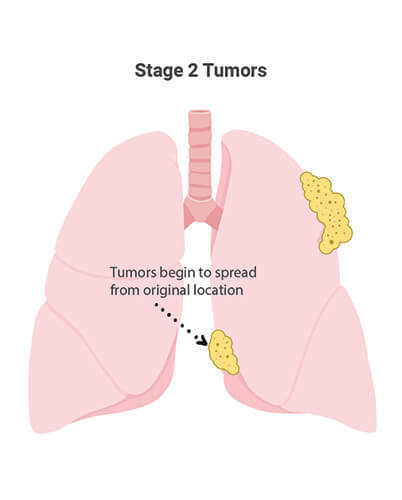 The American Cancer Society records about 3,000 new cases of mesothelioma each year in the U.S.
Mesothelioma specialist Dr. David Sugarbaker explains how mesothelioma develops. Mesothelioma develops when a person ingests asbestos, and it causes changes to a person’s DNA. We've been helping patients and families get answers to their questions about mesothelioma since 2006. Let us help you. These cells are the most responsive to treatment, which improves prognosis and life expectancy. 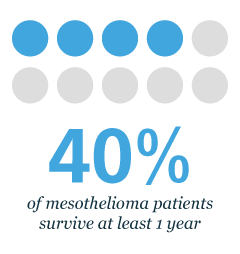 They comprise 50 percent of mesothelioma diagnoses. These cells are the least responsive to treatment. Patients with this cell type have a poorer prognosis and shorter life expectancy. These cells comprise 10 percent of diagnoses. A combination of epithelioid and sarcomatoid cells. This type is less responsive to treatment. But prognosis and life expectancy depends on the ratio of both types of cells. This type accounts for 30-40 percent of diagnoses. 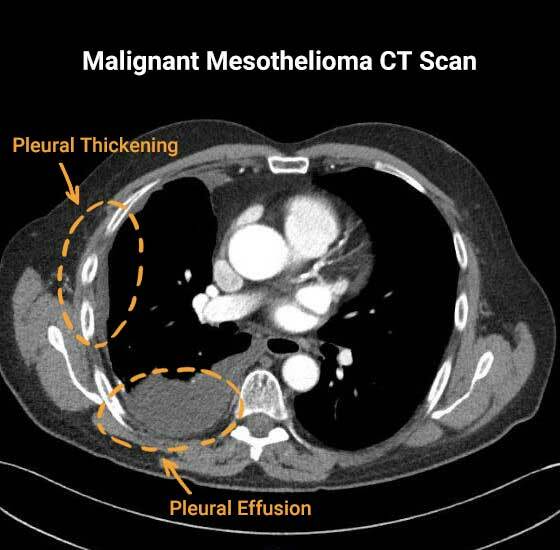 These are factors that impact a mesothelioma patient’s survival. That’s why finding a mesothelioma specialist is so important. Dr. Jacques Fontaine, a world-renowned mesothelioma specialist, discusses mesothelioma exclusively with Asbestos.com. Offers greatest chance of survival. Usually used for diagnosis, tumor removal or palliative care to reduce pain. Patients with strong health and limited cancer spread are good candidates. More than 70 percent of patients undergo chemotherapy. It uses powerful drugs to shrink tumors and kill cancer cells. Used to reduce pain from growing tumors. When combined with surgery and chemotherapy, it reduces risk of local recurrence. It can be used at any cancer stage. This experimental treatment boosts the immune system to fight the cancer. Primarily used in clinical trials. A combination of two or more treatments. Clinical studies show this approach improves survival rates. A multimodal treatment for peritoneal mesothelioma patients. 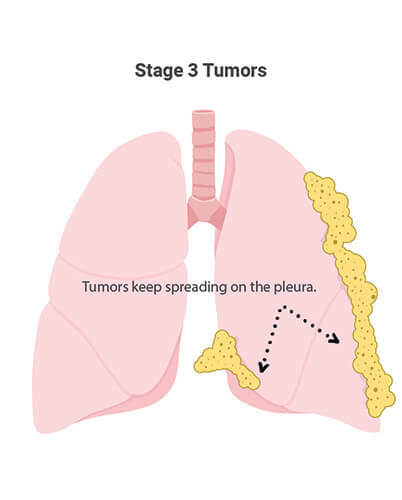 Surgery is first used to remove as many tumors as possible. Heated chemotherapy is then applied to the abdominal cavity to destroy remaining cancer cells. May include surgery, radiation, chemotherapy or HIPEC. The purpose is not curative care. Instead, the goal is to reduce pain and improve quality of life. Good for any mesothelioma patient. A person with mesothelioma can file a personal injury lawsuit. Mesothelioma lawyers file these against companies responsible for their client’s asbestos exposure. Families can file wrongful death claims when a loved one dies of mesothelioma. Military veterans can file asbestos-related claims through the U.S. Department of Veterans Affairs. Government aid for older patients or those with limited income. Financial help may be available to people exposed to asbestos on the job. Offer patients and survivors a safe place to share experiences. Counseling sessions and grief support groups can bring peace of mind. They can also provide the coping skills needed to grieve for the loss of a loved one. A complete medical team with a mesothelioma specialist, dietitian, patient advocate and others can improve prognosis. The Mesothelioma Center’s monthly online support group meets every second Wednesday. Licensed mental health counselor Dana Nolan runs the support group. Patients and survivors can share their experiences with others on a similar cancer journey. 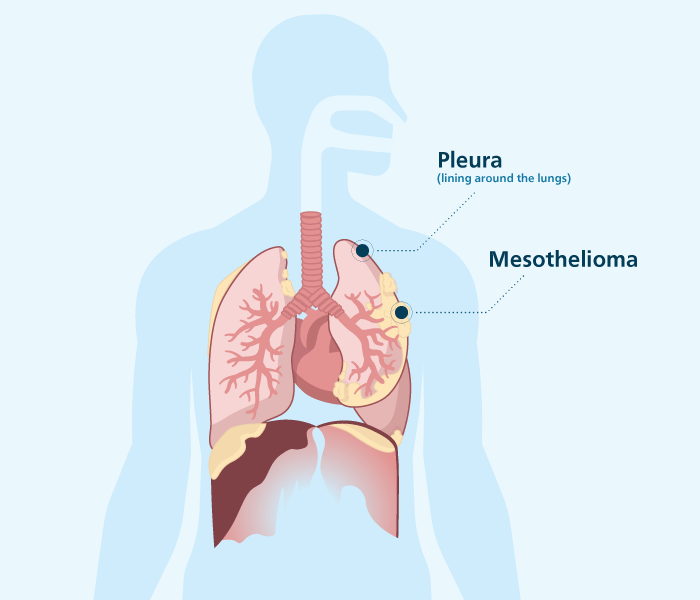 What are the first signs of mesothelioma? 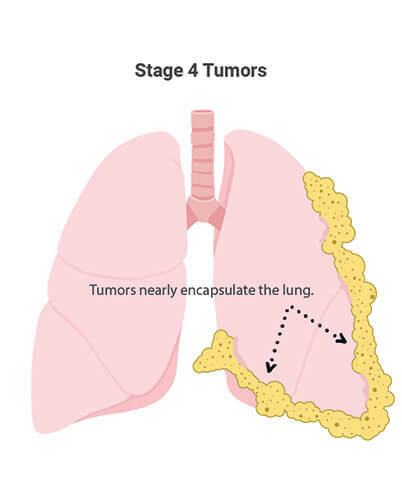 Why was my stage 4 mesothelioma not detected during my regular checkups? Klabunde, C. et al. (2009, September). The Role of Primary Care Physicians in Cancer Care. Bowker, M. (2003). Fatal Deception: The Untold Story of Asbestos. New York, NY: Simon & Schuster. Cavette, C. (1994). Asbestos. How Products are Made, 4. Dodson, R. and Hammar, S. (2011). Asbestos: Risk Assessment, Epidemiology, and Health Effects. Boca Raton: Taylor & Francis. Environmental Protection Agency. (2011, August 22). Asbestos: Basic Information. Environmental Working Group. (2009). The Failed EPA Asbestos Ban: Asbestos manufacturing and sale of asbestos-containing goods in still legal in the U.S.
Johns Manville. (2008). Building on Tradition [PDF document]. Kalanik, L., McNulty, M., Stansell, C. (2005, January 1). Johns Manville Corporation. [Abstract]. International Directory of Company Histories. RAND Corporation - Institute For Civil Justice. (2010). Asbestos Bankruptcy Trusts. U.S. Geological Survey. (2005). [Asbestos] statistics, in Kelly, T.D., and Matos, G.R.,comps. Historical statistics for mineral and material commodities in the United States: U.S. Geological Survey Data Series 140 [Data file].